- Philadelphia is 21-24 against the spread, which ranks 19th in the NBA this season. - The Pacers are 22-20-1 ATS on the year. - The Sixers and Pacers have both won six of their last eight games. - Indiana has hit the over just 6-of-20 times at home this season, the second-worst percentage in the NBA. -Philadelphia has hit the over in 12-of-20 games on the road this season. -The Sixers are just 11-17 ATS coming off of a win this season. 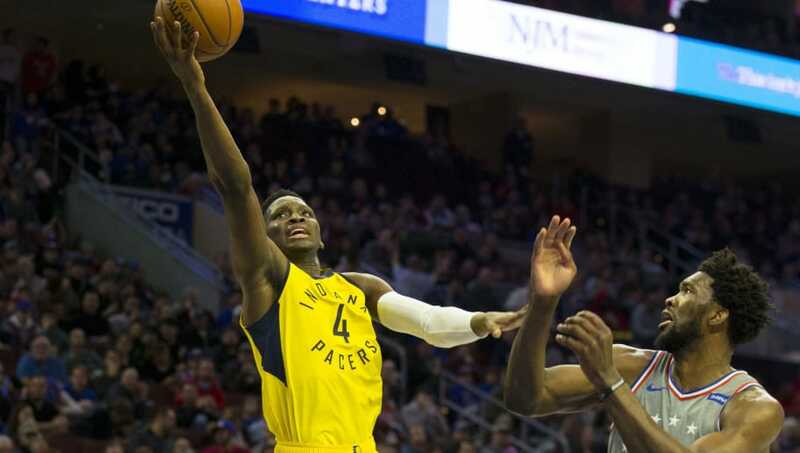 - Philadelphia 76ers to Win & Under 224.5 Points (+330) – As great as both of these teams have been offensively thanks to the star power leading each roster, we have seen only defensive matchups between these two this year. These teams have failed to combine for more than 214 points in either of their two contests thus far. With both teams winning on the road in the first two meetings, the Sixers look to continue that trend and extend their current winning streak to three.